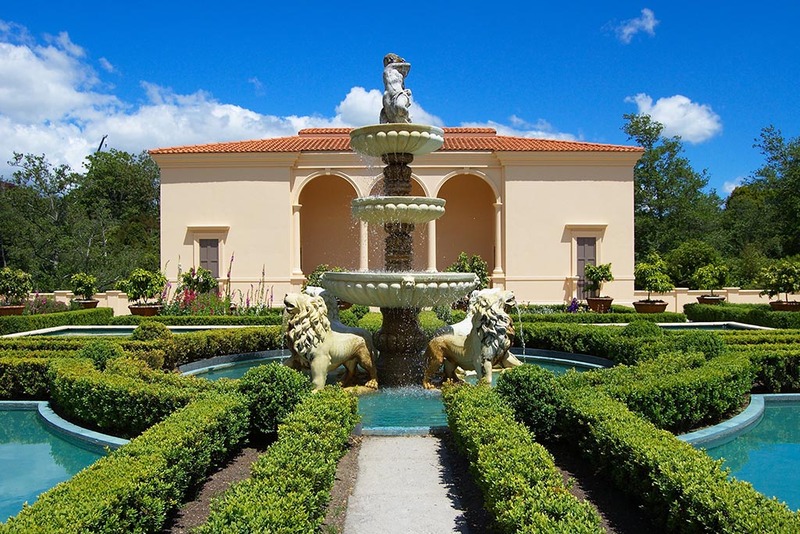 Hamilton Gardens are the perfect place for a quick stop off to stretch your legs and get some fresh air. It covers 54 hectares made up of 18 different themed gardens. They are international award winning gardens that are just immaculate and a sight you don't want to miss! This is an ideal place to enjoy a picnic morning tea next to the lake or burn some energy running around with the family on the freshly mowed lawns while walking around the stunning gardens. Hamilton Gardens are located on the South End of Hamilton, access is via Cobham Drive through gate 1 or 2. Directions from Auckland to Hamilton Gardens. 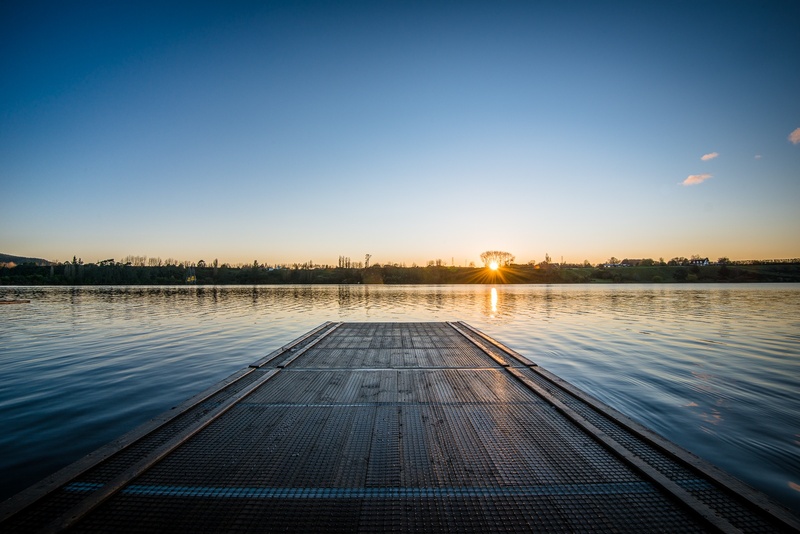 Make a quick pit stop at Lake Karapiro – 15 minutes south of Cambridge. Check out yet some more beautiful scenery at the man-made lake on the Waikato River, national home for rowing, canoeing and kayaking. Make sure you have packed something for a morning tea or lunch as there are plenty of opportunities along the river to enjoy a picnic - the most enjoyable and highly recommended place to stop is at the Mighty River Domain. Take a well worth 30 minute detour to Matamata if you are a Lord of the Rings or Hobbit fan for a guided tour through the Hobbiton Movie Set. You will capture spectacular views over the Kaimai Ranges while you are driven through a 1,250 acre sheep farm. 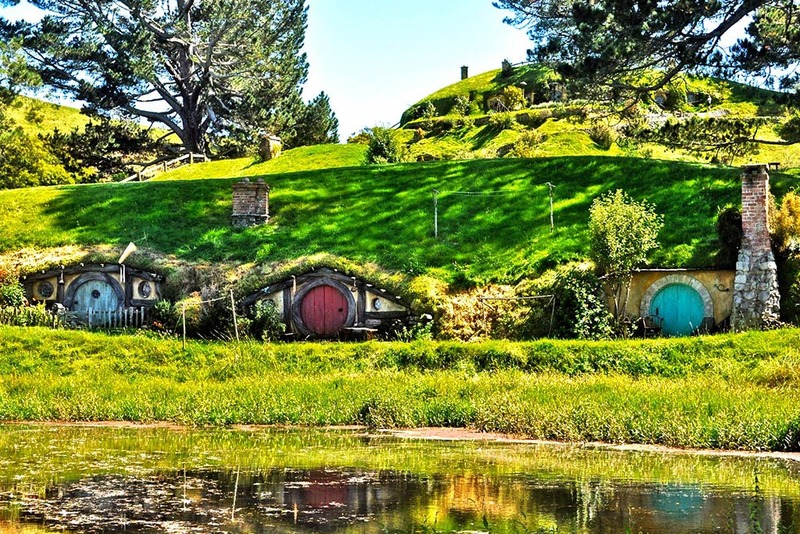 You will then be taken to look at where all the famous characters adventures took place and how the Hobbiton set was created including the hobbit holes, green dragon inn and the party tree - this promises to be a real highlight on any North Island itinerary! 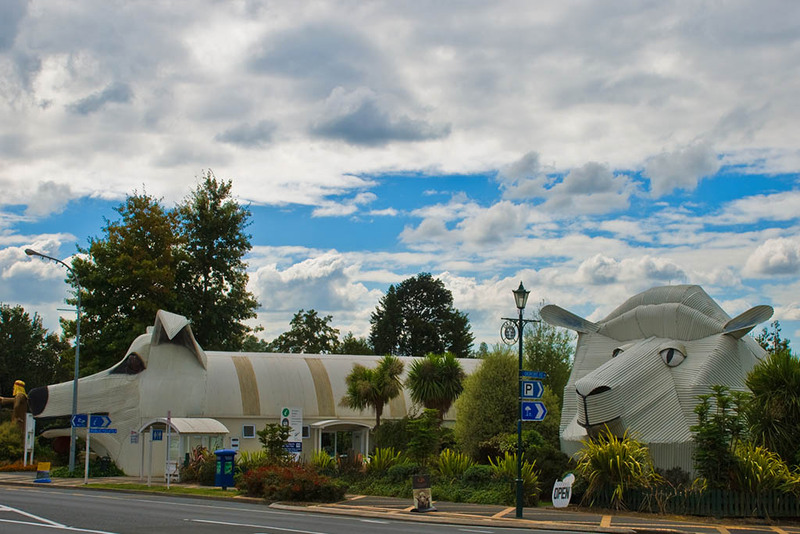 Tirau is a small town known for its arty style of corrugated iron, where you can find sculptures such as a pukeko, praying mantis and a cow pushing a trolley all made from corrugated iron. It is a very cute town with many antique shops; it's the perfect place to stop off for a lunch break before the rest of the trip to Rotorua. There are loads of cute places to choose for food including a café called Bugger Café – the food is amazing and it’s a very quirky café! Its located on the main street just after the Sheep and dog buildings. As you drive into Rotorua you will find Rotorua Canopy Tours at the beginning of Fairy Springs Road. Pop in and find out more about what goes on at Canopy Tours - talk to one of the knowledgeable staff members about what tour will suit you best, the Original or the Ultimate! We can get you booked on a tour during your stay in Rotorua but we highly recommend booking in advance as some days get sold out especially in the busy summer months. 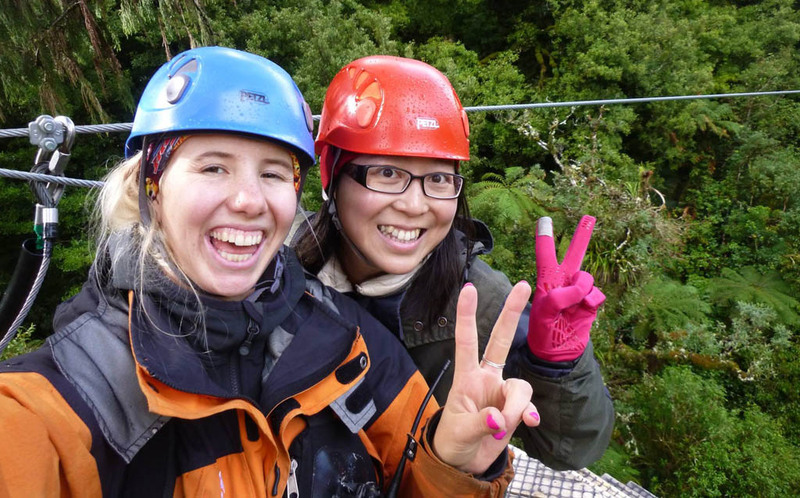 Have a chat to a Rotorua Canopy Tours team member to see what tour will be best suited for you.